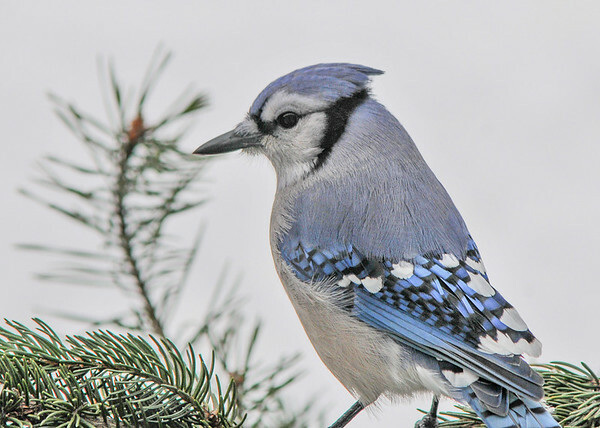 When I go out front with the morning seed, two large trees are full of Blue Jays waiting in anticipation. I estimate we have 70 Blue Jays. All the offspring from the past 4 years seem to still be hanging around. They provide an instant alarm for all the other birds when the Sharp-shinned Hawk comes hunting.